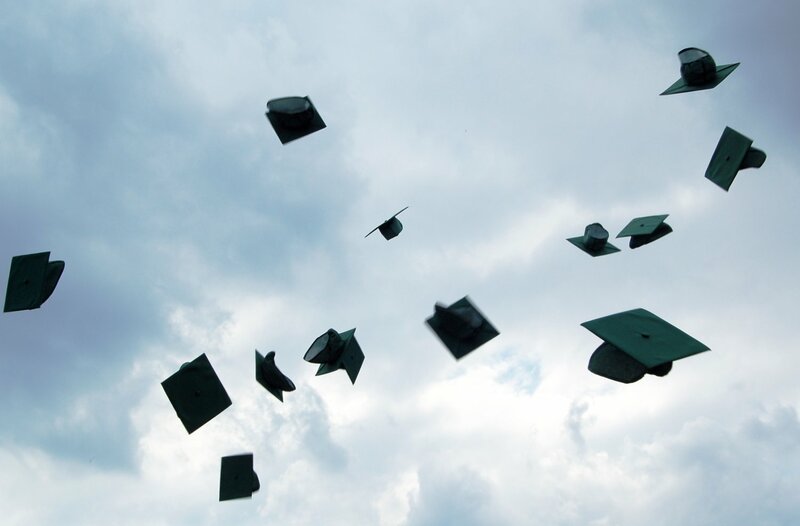 The Kilgore Memorial Library staff would like to congratulate all area college and high school graduating seniors. We wish you the best in the future as some of you will be leaving the area to pursue further education or careers. Summer programs begin May 24th with a movie beginning at 2pm for the children. Adult Summer Reading SmackDown competition with Seward begins June 1st and runs until July 30th. For more information on these and other programs contact the library at (402) 363-2620. We will be closed on Monday, May 30th in observance of Memorial Day. Have a safe Memorial Day weekend.